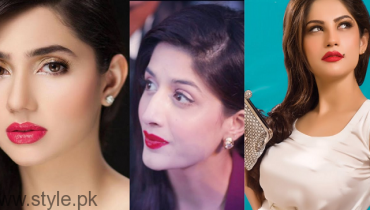 Here we are going to talk about top 3 blush-on shades which each and every girl should try. We know that blush-on gives a fresh look to your cheeks. Your summer and winter season look will be incomplete if you will not apply blush on your face. Now we have tons and bunch of blush-on shades. Starting from bright pink shade to peach blush-on shade! Then we have rose and magenta blush-on shade. This bright pink blush-on shade looks much intimidating on all girls. This blush-on shade has become the most wearable shade. It looks awesome on all kinds of skin tones. 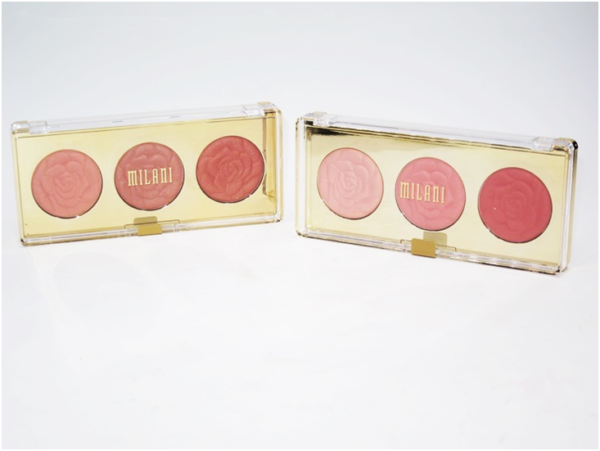 This blush-on color gives a vivid and prominent look to your cheeks. It brighten up your face immediately. Just apply this blush-on shade on your cheek bones and give them a natural finish. Girls are in love with peach blush-on shade as well. These peach shades also look intimidating right on your face. We know that this soft peach shade can really add a healthy glowing effect on your cheeks. Apply this blush-on shade on the top part of your cheeks and then you can sweep this shade in an outward position. To get a perfect summery look, try this peachy blush-on color. On the last, this rose blush-on shade has become the trend too. No matter that you are wearing a rose colored lipstick shade or rose blush-on shade, it will look super stunning on you. Rose tones and shades are mostly wearable and opted by girls. This rose blush-on shade is one of the safest picks by far. So to give a stunning and a natural effect to your cheeks, try this rosy one blush-on shade. Definitely blush on would be giving your whole face outlook with the complete different look. Choose the one that suits your face skin tone. 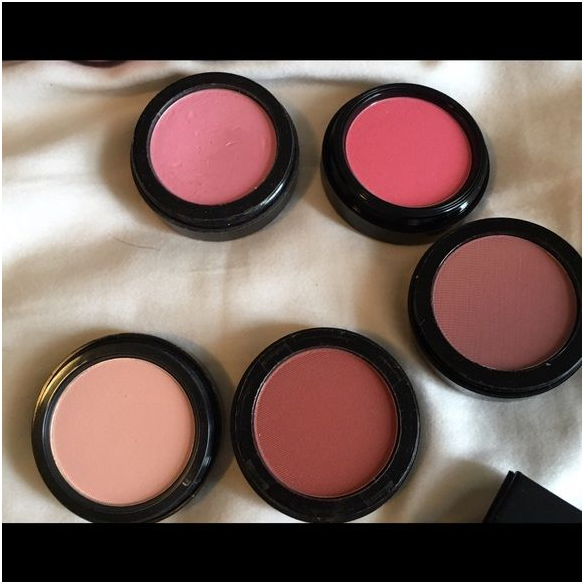 Which of the blush-on shade you think will look better on you!